“Digitalisation – catalyst for modernisation of the financial sector” was the motto of the Technology Finance Forum this year. Global Consulting and Informatica participated as official partners at the 20th edition of the event. 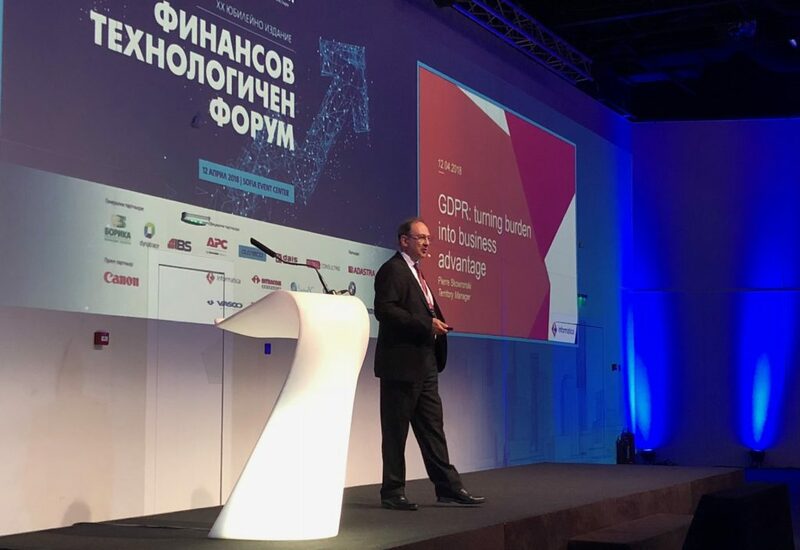 Piotr Skowronski from Informatica presented the topic “GDPR – Turning burden into business advantage”. C optimization has been outlined as a major success factor in the financial sector for this year. Regulatory requirements appear to be the main driving force for changes. Organizations usually accept regulations as an additional burden, but they can actually bring a great competitive advantage. Quite naturally, in the focus of the discussion were GDPR (Data Protection Regulation) and the second Payment Services Directive PSD2. “GDPR is a great opportunity for business development and a move on the path to digital transformation,” said Piotr Skowronski, Manager for the territory of Eastern Europe, including Bulgaria, in Informatica. He explained that through the regulation, the European community seeks to improve the work of organizations and prepare them for the challenges of the future. Regardless of the sector they operate in, companies need adequate and accurate data. Young people, however, are ready to provide false personal information online as they worry that it is not well protected. “This is an essential obstacle for businesses who want to understand their customers, so they can further develop their new products. 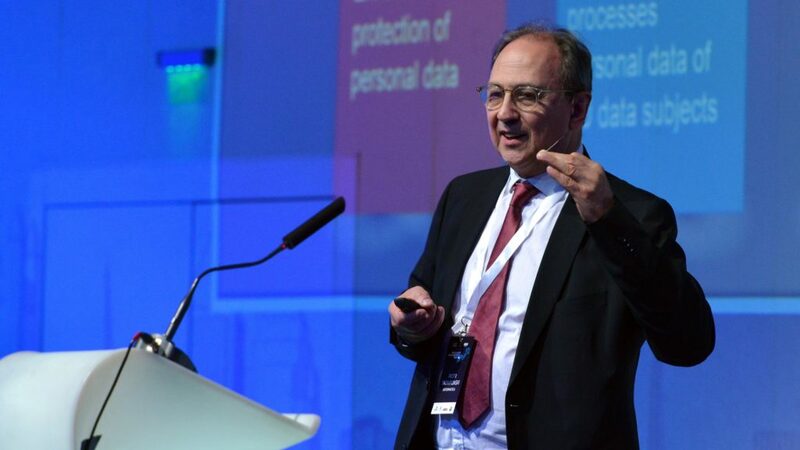 GDPR aims to help customer retention and keep users safe by ensuring that their personal data are protected and will not be misused,” Skowronski emphasized. By complying with the European regulation, financial institutions will not only win the trust of customers but are also expected to attract about 40% more consumers. After all, without the digital transformation, we cannot expect to create good customer experience. But in a traditionally conservative sector, such as banking, customers turn out to be the important factor that can quickly initiate change and direct to the establishment of new products and services. “The development of information technology in the field of payment services allows more innovative, competitive and efficient payment services, which are widely distributed among customers. In the country, the growth of cashless payments in recent years is very serious,” said Nina Stoyanova, who is Deputy Governor of the Banking Department of the BNB. More about the forum can be found at the event site and Computerworld magazine.